After Goblin ended (cries, literally), I have been shopping for the next big thing. Introverted Boss is bogged down by an impossible heroine, Missing Nine is falling behind in ratings (cries at the injustice) while Saimdang is on everyone's radar only because of Lee Young Ae. I think it's safe to say that unlike last year's DOTS which came as an early present, we haven't found the next big thing but it is only January so there is plenty of time. Please check back for updates on our ongoing list of K-dramas for 2017. An unconventional adaptation of Journey to the West takes the classic characters into a modern-day setting as the Monkey King gets entangled into a romantic relationship with Sam Jang. A k-drama that combines crime suspense and the supernatural when a grim reaper detective meets a lady with a special gift of sight. 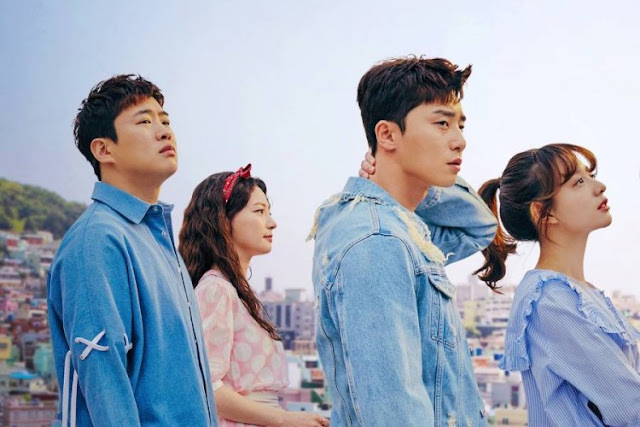 Time-traveling hijinks when Heo Im a crafty medical doctor from the Joseon era who has great ambition for himself finds himself suddenly lost in modern-day Seoul. He crosses paths with Choi Yun Kyung a cardio-thoracic surgeon with a bias against Oriental medicine. Given how everyone seems to have nothing but good things to say about this drama, I took the leap to yet another time-traveling drama, and I daresay that it's one of the best, really funny, emotional, well-directed and with just enough surprises to keep you on your toes. Then, there's Kim Nam Gil in his wonderful mane of glory, there's no saying no to that. Han Moo Young is a man with a darker past and a thirst for vengeance over the death of his brother. He joins hands with Kwon So Ra, a prosecutor and Lee Suk Min, another reporter to get to the bottom of the truth in a dangerous world of lies and corruption. If you must watch Live Up to Your Name Dr. Heo for Kim Nam Gil, then you must watch Falsify for Nam Goong Min. 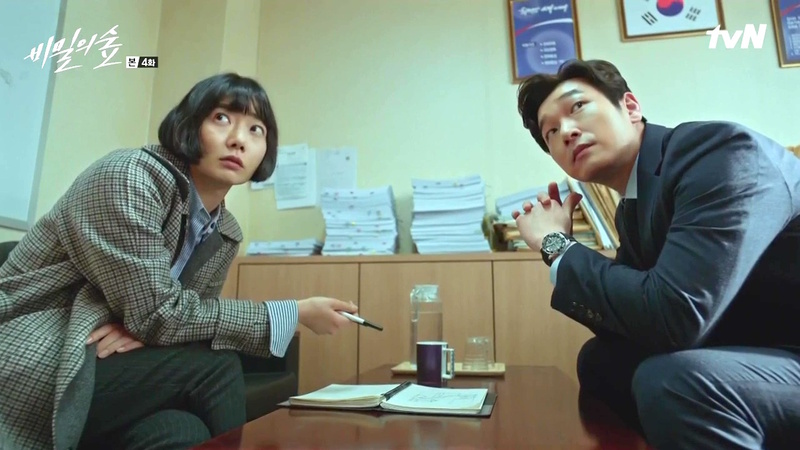 Never mind that there's one too many crime thrillers in k-dramaland. Due to a surgery when he was a child, Prosecutor Hwang Shi Mok is a man without emotions. 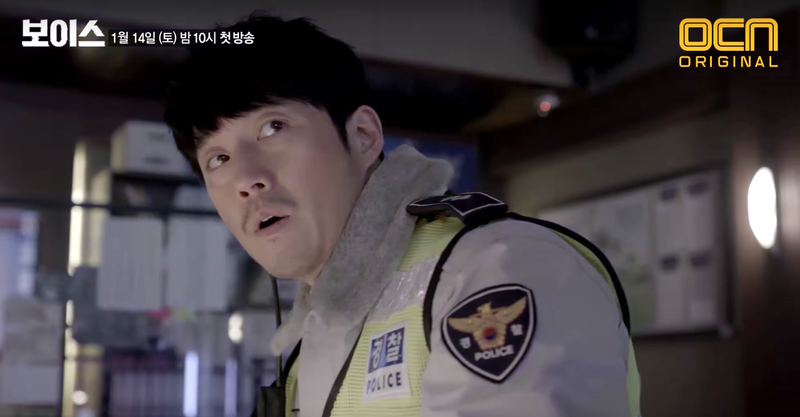 He ends up meeting Police Lieutenant Han Yeo Jin in a murder crime scene and they must team up to solve the case and fight the rampant corruption around them. Ha Baek is a water god who is next in line to be king. In order to ascend to the throne, he has to collect three stones that can be found in the human realm. Surprised that his travel doesn't go as planned, the unabashedly overbearing water god finds Yoon So Ah, a psychiatrist who descends from a family that has served the gods for generations. 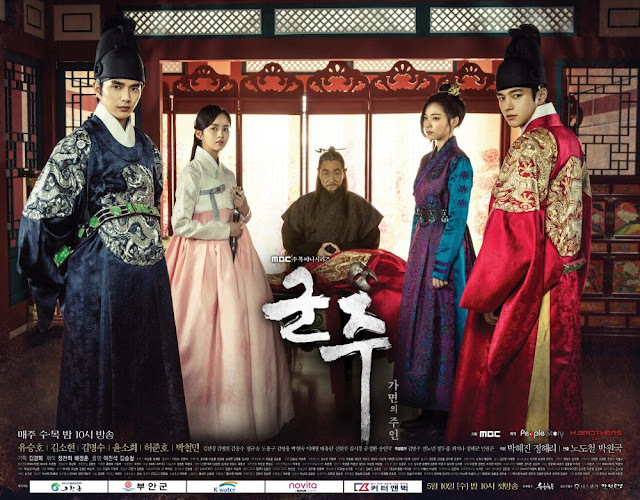 A tragic romance during the Goryeo Dynasty revolves around a love triangle between the Crown Prince, his childhood friend Rin and a beautiful woman named San. A story between four longtime friends and their budding romance as they encourage each to keep fighting in life. Crown Prince Lee Sun takes on a powerful organization that has monopoly over the supply of water. It is a dangerous battle that he has been fighting since before he was born and the reason for his complicated existence. Along the way, he meets an educated commoner who shares the same name as him and an idealistic woman who is no damsel in distress. Kyun Woo is a young man who returns to Joseon after studying abroad, full of himself and used to being treated as a celebrity of sorts. One ordinary evening, he bumps into a drunken woman who just so happens to be a princess with a lot of sass. Kim Sul Woo is an international agent who becomes a bodyguard for top hallyu star Yeo Woon Gwang for the sake of a mission. Kim Sul Woo is a top spy unfazed by the most hellish situations while Yeo Woon Gwang is a self-absorbed and immature man who just wants to get rid of his new bodyguard. In between them is Woon Gwang's manager and number one fangirl Cha Do Ha. Strong woman Do Bong Soon is determined to become feminine and demure for the sake of her long time crush Gook Doo. She becomes a bodyguard for an obnoxious chaebol named Ahn Min Hyuk and the three find themselves caught up in a crazy situation involving a mystery. Yoo So Joon is the CEO of a real estate company who has the ability to time travel via the subway. He comes across a bleak future for himself and decides to change his fate by marrying his wife. 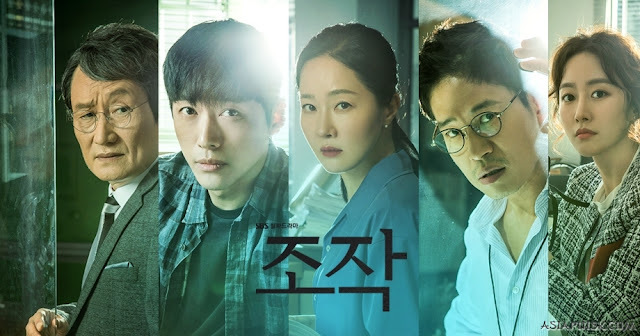 Prosecutor Park Jung Woo wakes up one day to find that he is convicted of a crime he cannot remember committing and it sparks a suspenseful journey of one man desperately trying to uncover the truth. 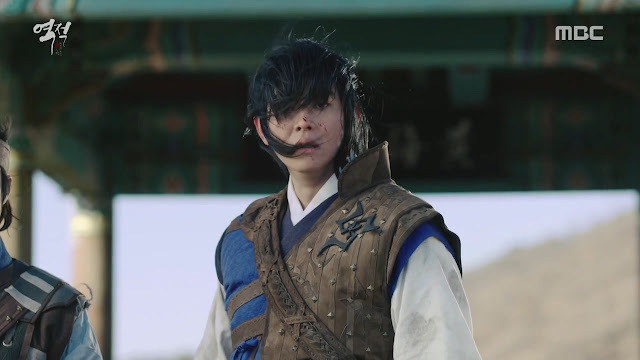 Hong Gil Dong is the son of a man of low birth who experiences the cruel injustices of his time and ultimately wages a war against the highest echelons of society. Lee Young Ae plays a modern day teacher who discovers Shin Saimdang's diary and travels back in time to uncover pieces of her life. Song Seung Heon plays her love interest and a man of equal talent. Kim Sung Ryong is an accountant who cooks the books for gangsters and hooligans, firmly believing that loopholes exist to be taken advantage of. However, his co-worker Yoon Ha Kyung inspires him to become a changed man and he pours everything he's got towards saving the company. 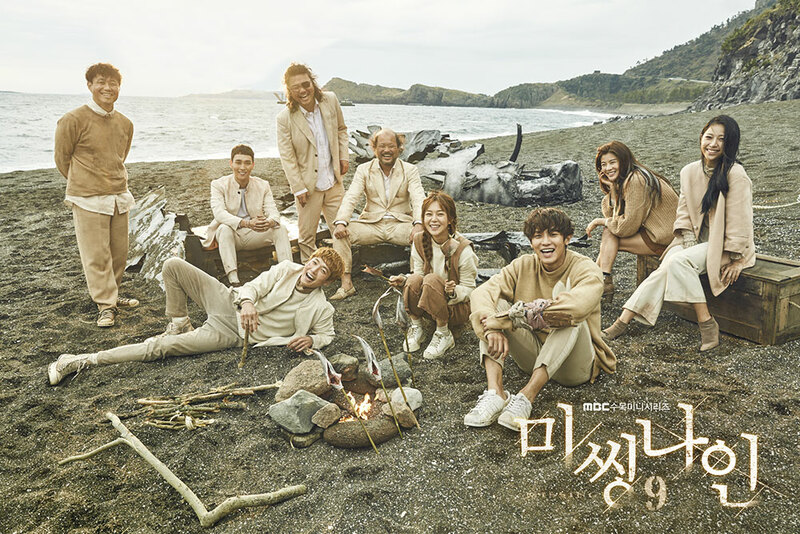 A private jet carrying nine members of Legend Entertainment crash lands onto a deserted island. After 120 days, Ra Bong Hee is found alive without any recollection of the incident. With the entire country desperate for answers, she is tasked with remembering a painful past, yet her memories may bring more danger than imagined. Eun Hwan Ki is a man so painfully shy that it is disruptive to his life while Chae Ro Woon is is a bright and bubbly young actress driven by one purpose alone. The meeting of two polar opposites brings about crazy situations yet they are also tied together by a complicated past. Detective Moo Jin Hyuk and Kang Kwon Joo are two people whose lives are turned upside down after their loved one is murdered by the same serial killer. Wanting justice, the two end up working together as part of the emergency response team. Help spread the k-drama love by turning this into a group effort. If you would like to contribute your thoughts on a certain drama, contact us with a short writeup and we can include it directly in the post. Also check out the 2016 Korean drama and Chinese drama recommendations.